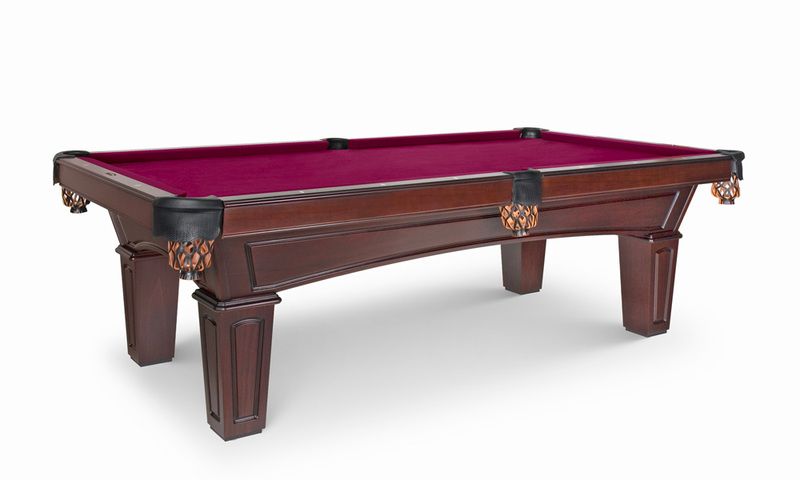 Olhausen Billiards has been proudly manufacturing the highest quality pool tables and game room products in America for over 40 years! 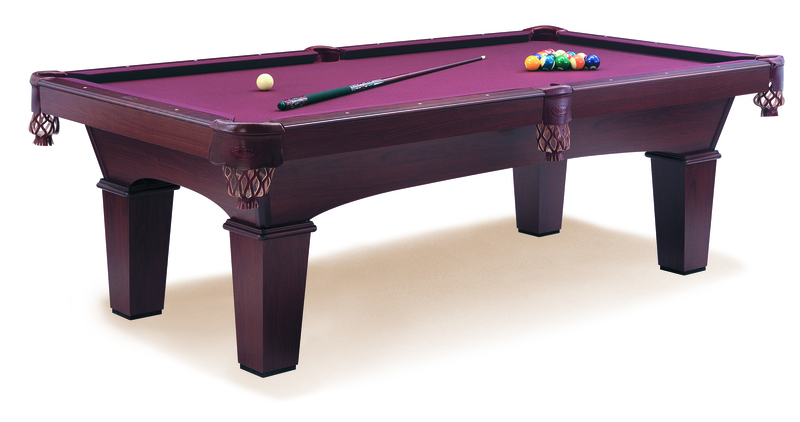 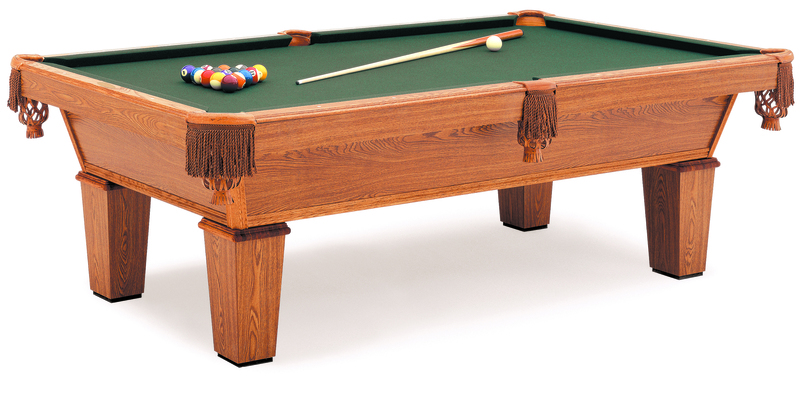 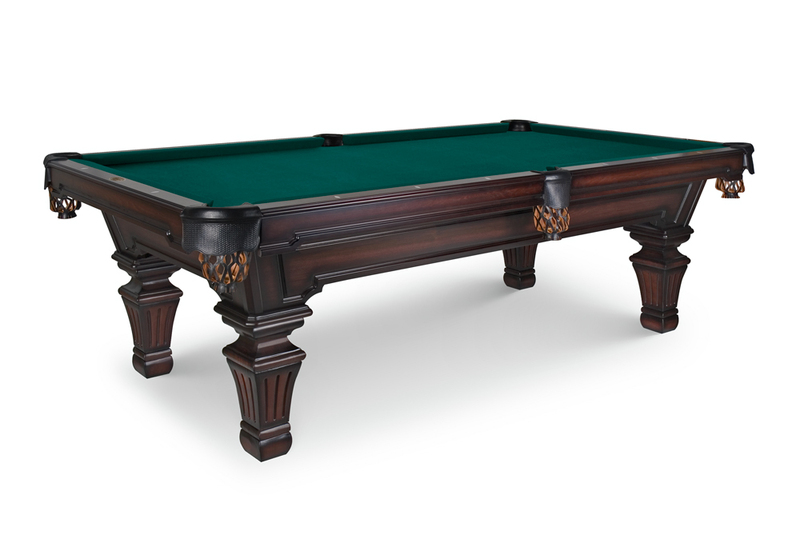 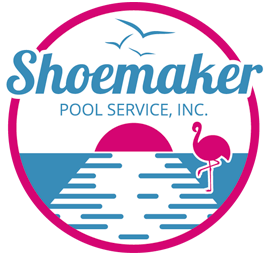 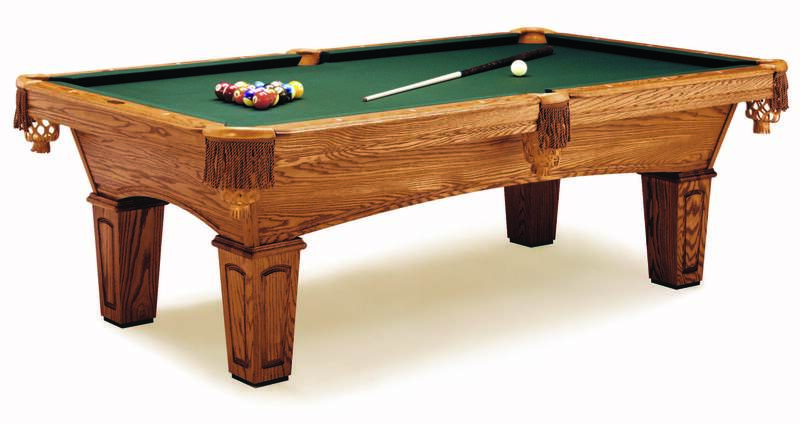 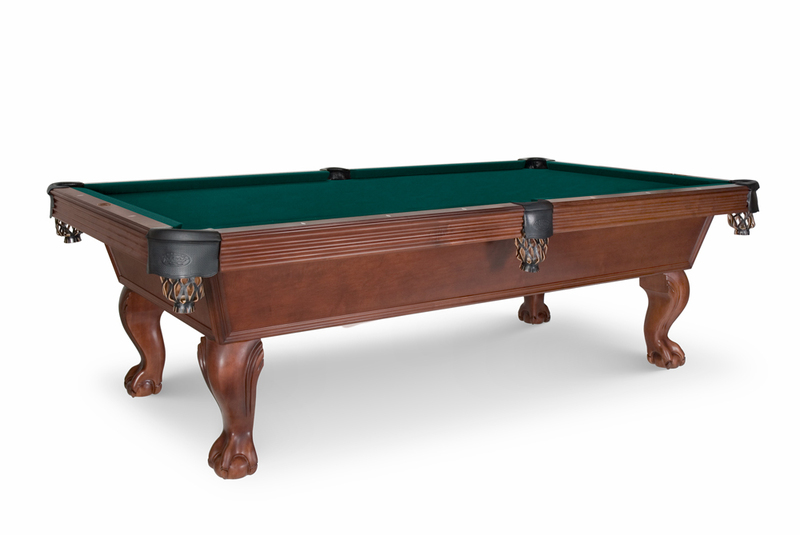 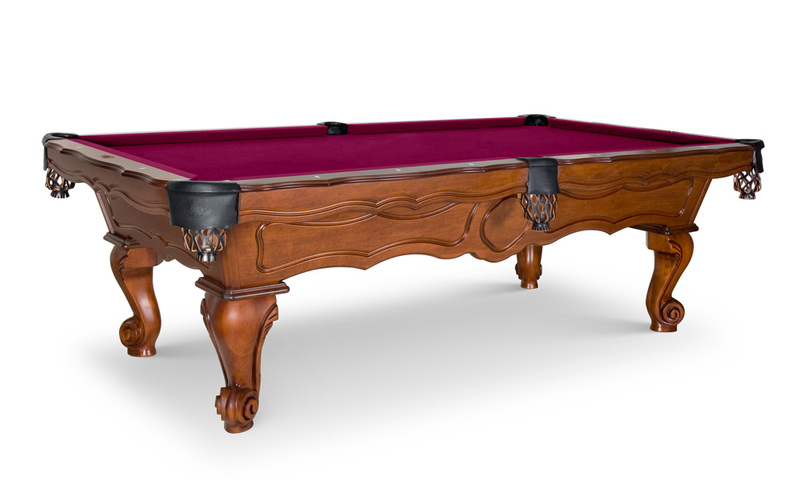 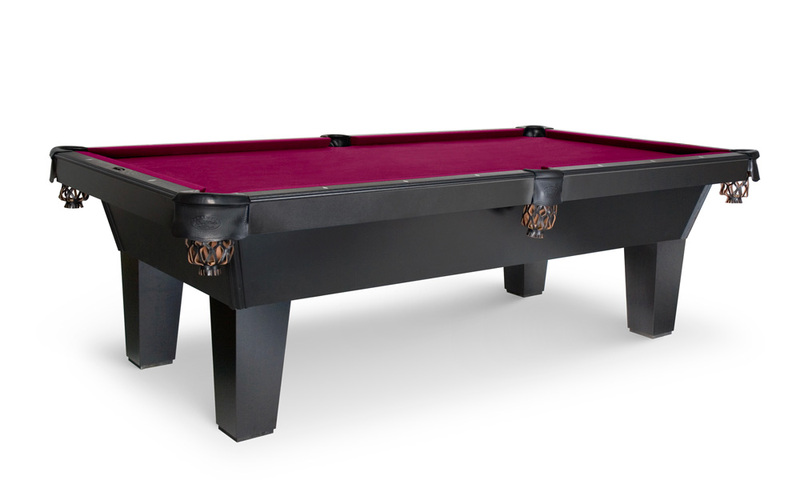 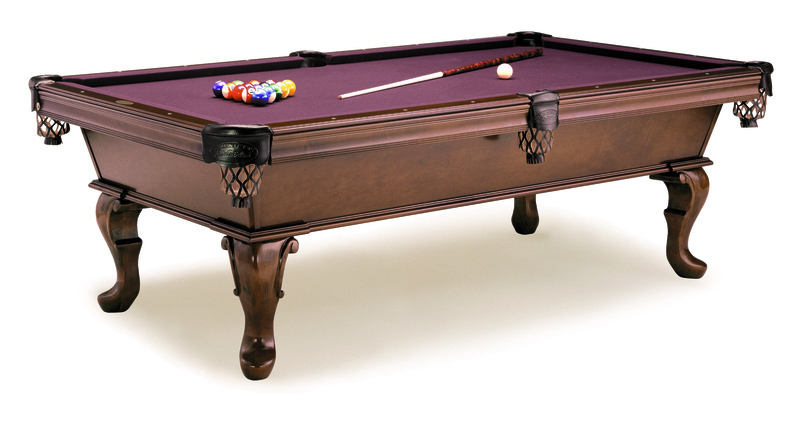 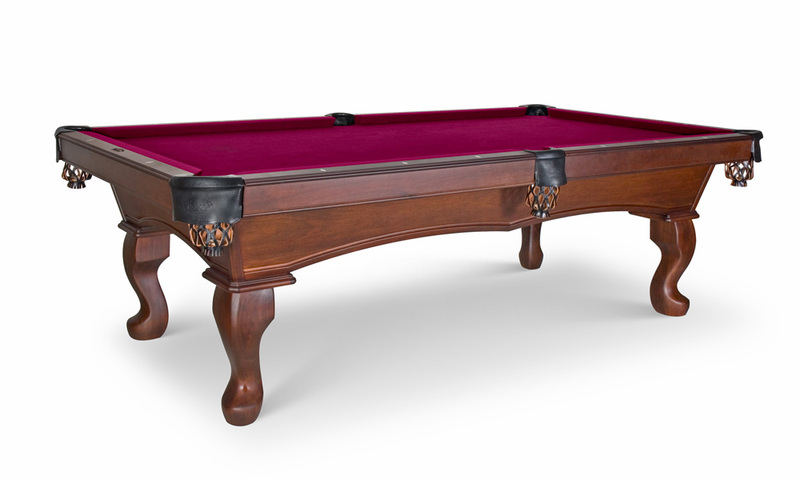 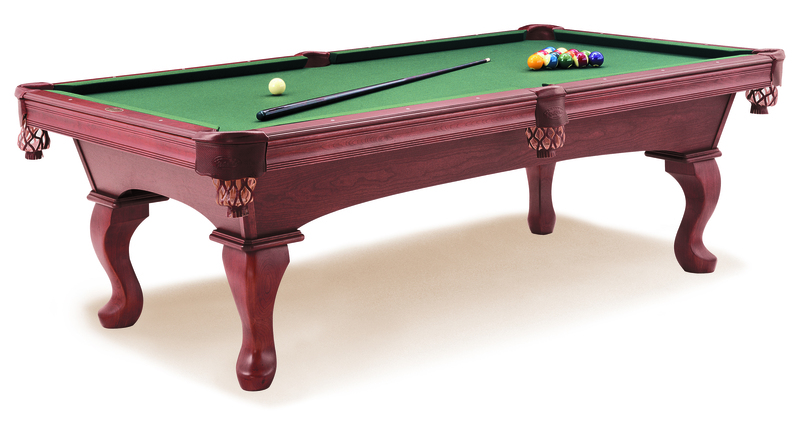 Choose from a large variety of pool table designs and custom felt. 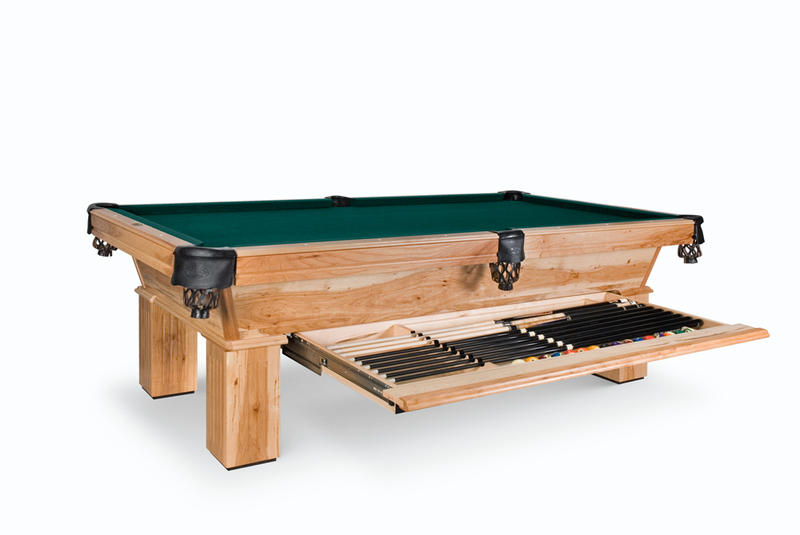 HotSpring Spas & Pool Tables 2 is proud to offer the exclusive NDSU Bison or UND pool tables for our area sports fans. 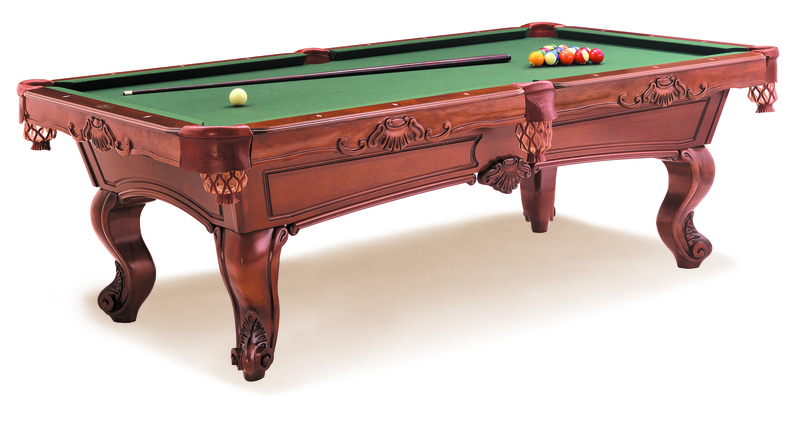 Come on in and create your showpiece today! 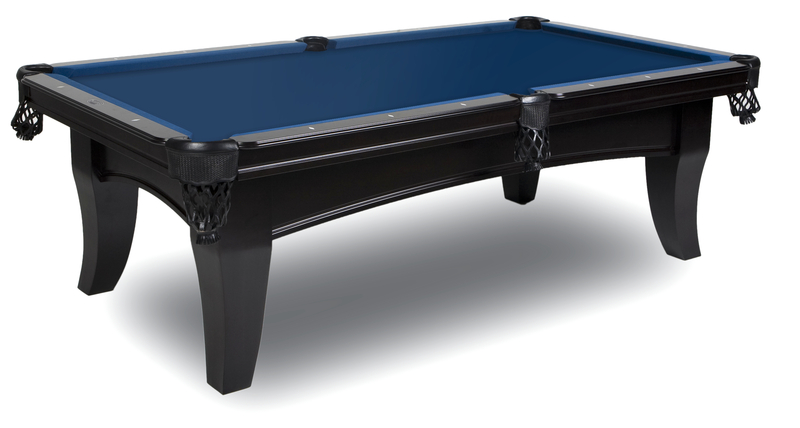 Click here to read the Olhausen Lifetime Guarantee!